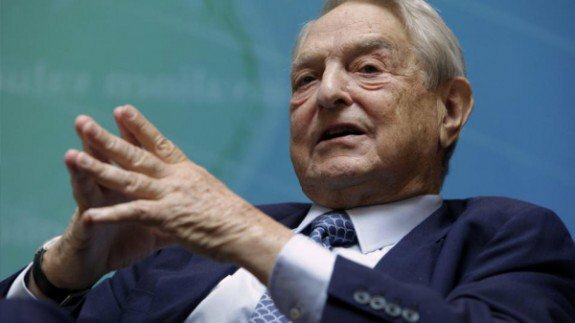 A White House Petition has been created to Issue an International Arrest Warrant for George Soros. The Petition was created a couple of weeks ago and has already received over 5,500 signatures. While this is a lot of signatures it is still well short of the 100,000 needed to get a response from the White House.